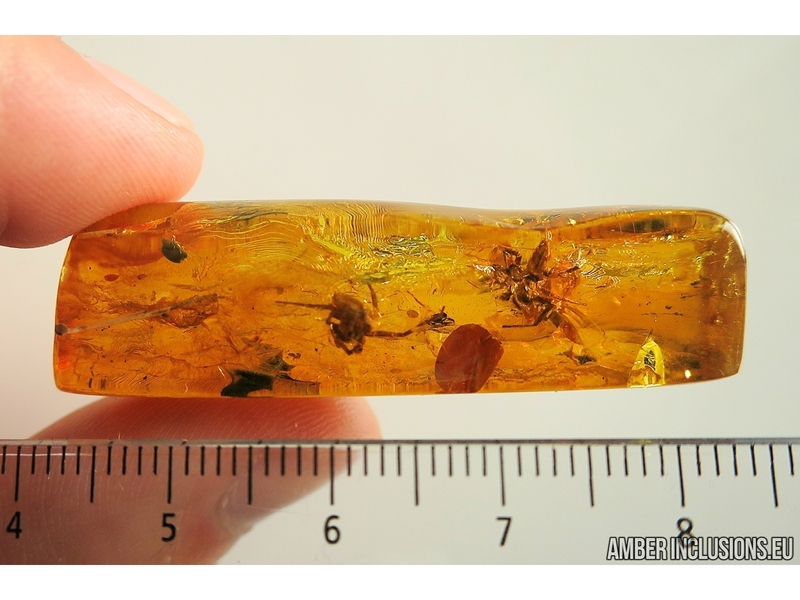 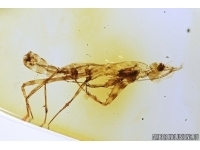 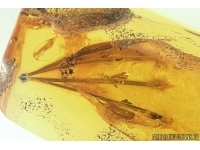 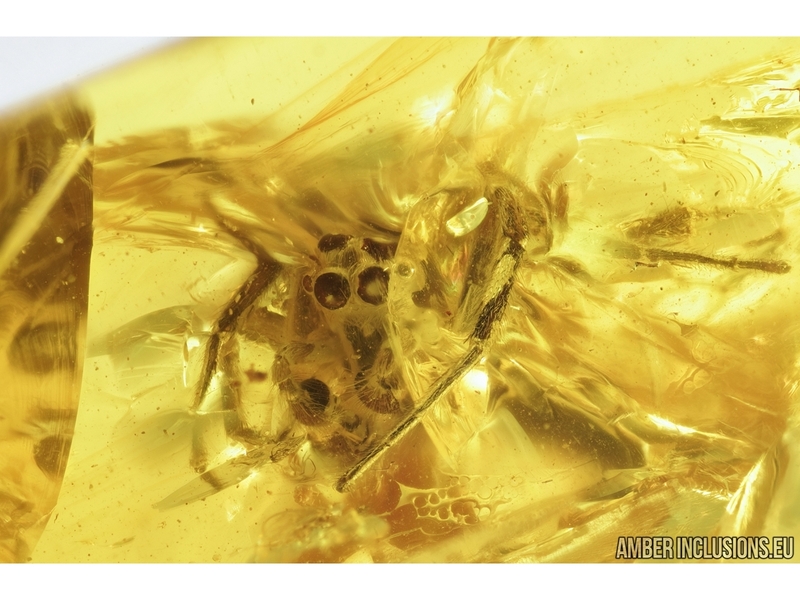 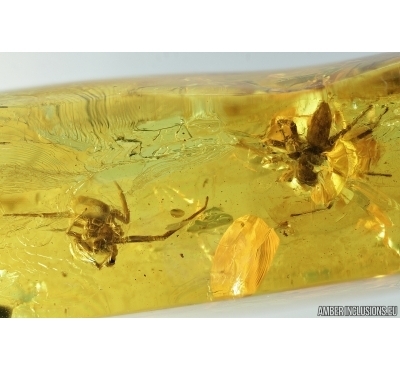 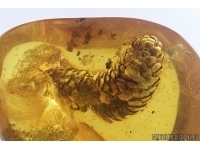 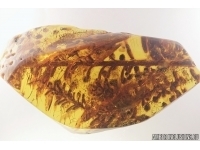 Baltic amber stone with fossil inclusions - Two Big Jumping Spiders. 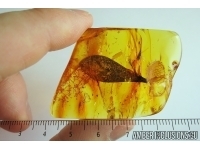 Stone weighs 6.3 grams. 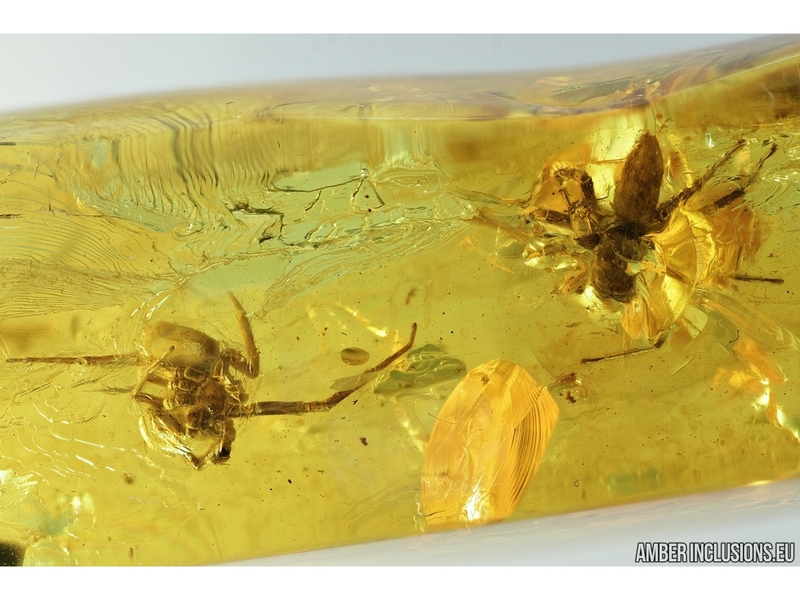 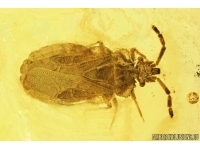 Measurements of stone 47x14x10mm, length of each spider body ~4mm, max ~11mm.